When you are at home, going to the market for groceries might not always be a fun activity, and for many it is merely a chore that must be done whether you like it or not. But when you are traveling, even something as simple as going to the market can become a fun way to spend the time, observe the delightful little details of daily life in your destination, and a even a way to learn more about the culture of the place. In Thailand, markets are some of the craziest, most colorful and most enticing spots in cities and towns, where you can enjoy yourself without spending a penny, but where the temptation to sample the goods will not be easy to resist. 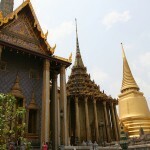 Delve into these dens of spices, handcrafted wonders and interesting tidbits by visiting the best markets in Thailand. 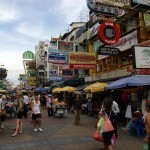 Chatuchak Market is one of the largest markets in the world, where you can find everything you could wish for, and more. 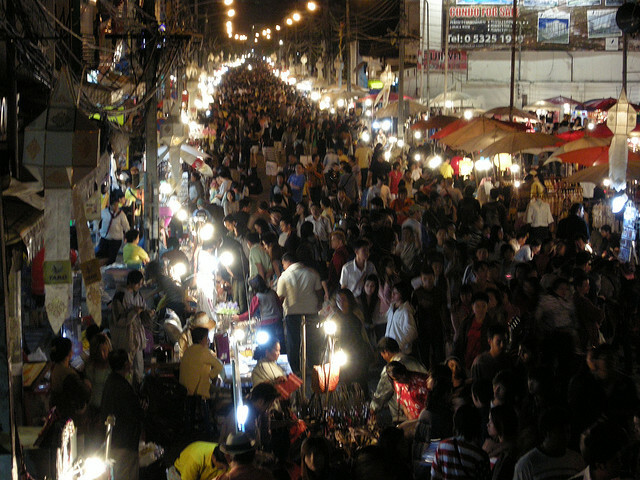 The market takes place every weekend, and usually has more than 15,000 stalls, just enough to take care of the over 200,000 people who visit it daily. From household items and clothing to pirated DVDs and collectible, this market has a little something for everyone. 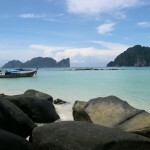 Patong is a Mecca for tourists who are looking for parties, beaches and good food at any time of the day, and Patong Beach Road is there to satisfy the cravings of shopping addicts and the needs of occasional shoppers as well. 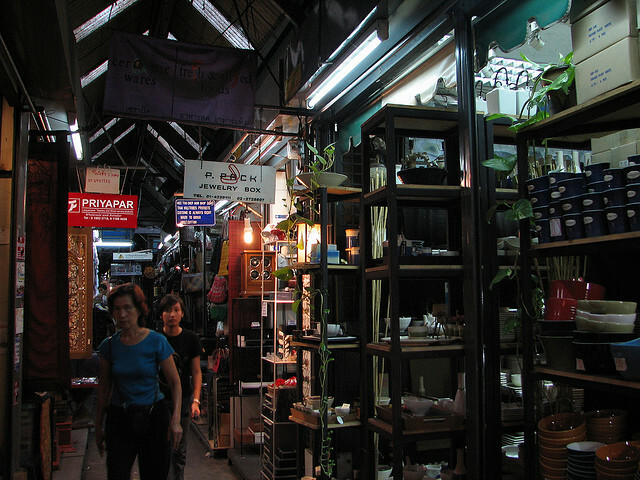 The road is lined with small shops and stalls, mostly selling things that might interest tourists. You can find beach wear, designer clothes, watches and souvenirs, and the stalls are open until late in the evening. 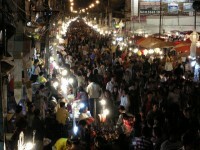 Chiang Mai is famous for its various markets, but the ultimate shopping experience is to be had at the Night Bazaar. Although you can find the same kinds of goods as in other Chiang Mai markets, it’s the atmosphere that counts the most. The many small stalls lining the narrow streets are filled with the smells of freshly prepared street food, and the sound of music and people having fun. 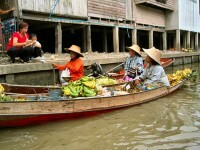 The famous floating markets are not only unique, but also some of the best markets in Thailand. These traditional markets, called Talaat Naam, take place in the maze of waterways and canals that can be found in the countryside. 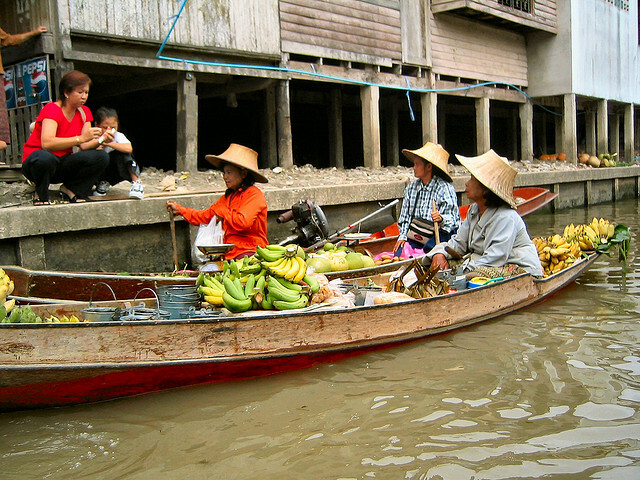 There are several interesting floating markets not far from Bangkok: Damnoen Saduak Floating Market, Tha Kha Floating Market, Bang Khu Wiang Floating Market and Taling Chan Floating Market. Mae Hong Son is a special place, less touristy than Bangkok and Chiang Mai, and more authentically Thai than any of them. The Morning Market might not be loaded with souvenir stalls, but it captures the essence of the city perfectly. This is where the locals come to do their shopping, and where you can find fresh produce, local specialties and take some great photos too.